What is your skincare regime? For us, we are still in love with K-beauty as it is fun, innovative and full of surprises. 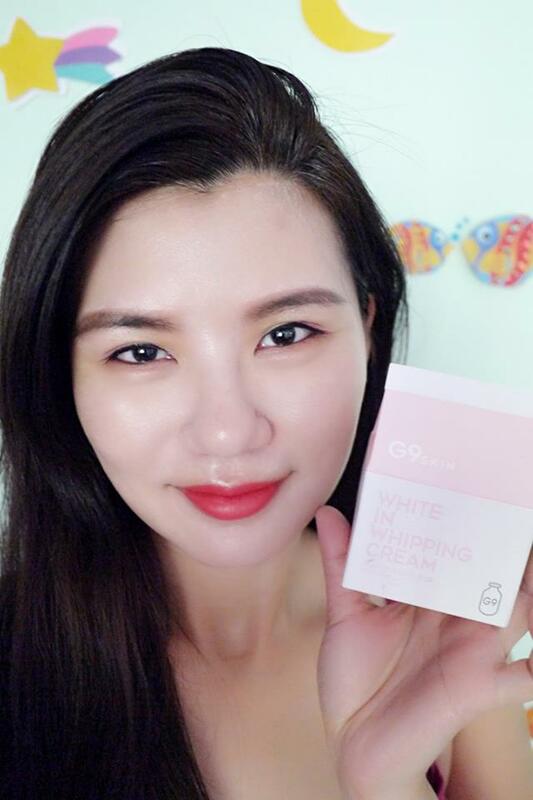 Just recently, we have discovered the G9Skin brand from South Korea, which is available in Malaysia now too. 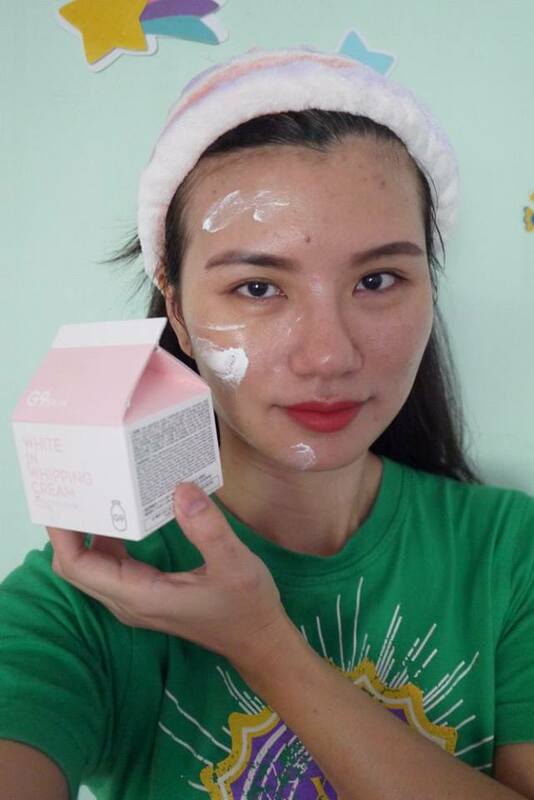 After we had fun playing with their First lipsticks (you could read our previous post here) we are now having fun time with their skincare product - White In Whipping Cream. G9Skin White In Whipping Cream comes in a very cute soft pink white packaging. It looks like a milk pack but inside the paper box it is actually a tub of (50g) G9Skin White In Whipping Cream . 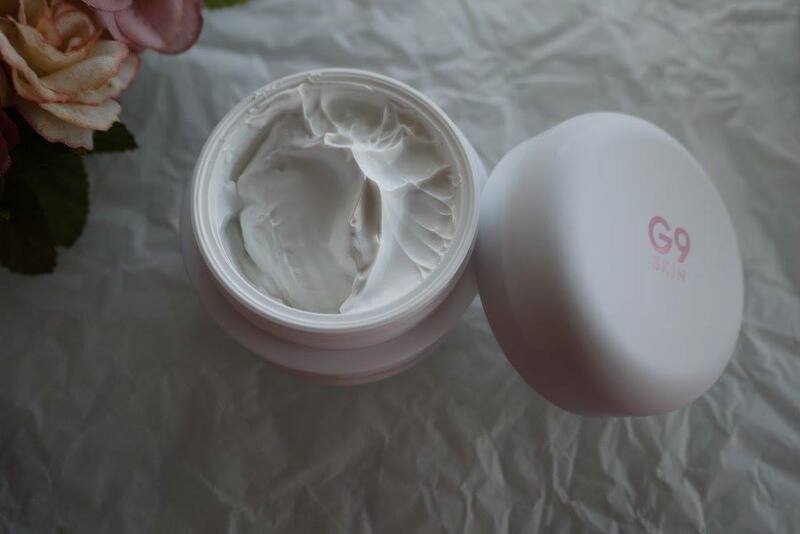 According to the brand, the G9Skin White In Whipping Cream could let one create natural, fair and flawless skin like Korean girls. Let's see how was our experience with it. Opened up the box and tub, the cream look white hence we thought it's like a normal whitening cream. But hey, in fact the texture is very unique. 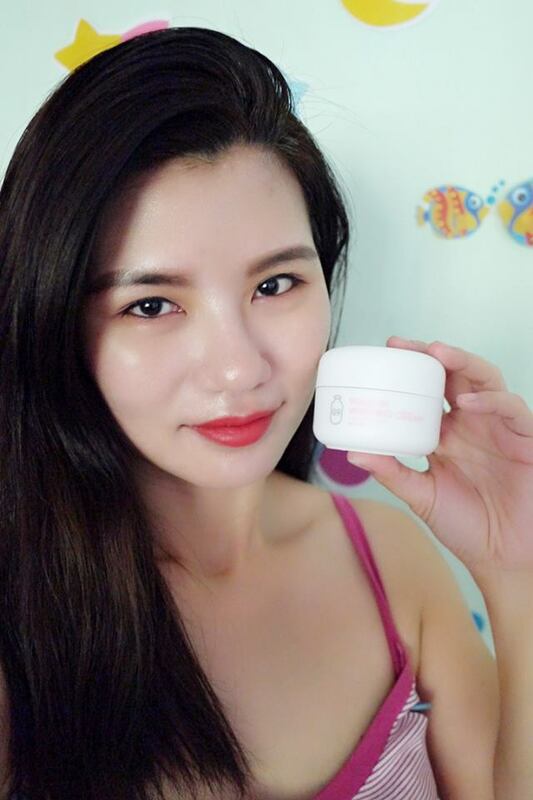 It has a whipping cream type texture at first, but when you massage it onto your skin, the cream will turns to watery and gives you the instant tone up effect. I like how my skin glow naturally with G9Skin White In Whipping Cream. 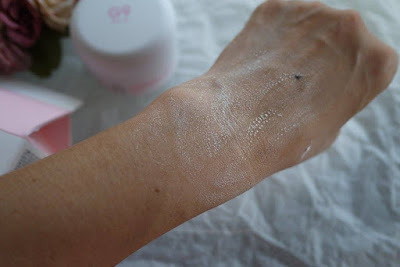 The dewy finish last on my skin for half a way without any touch up needed. I have skipped all foundation, concealer and even bb cream in my makeover here and as you can see, my face look really gorgeous and fair. 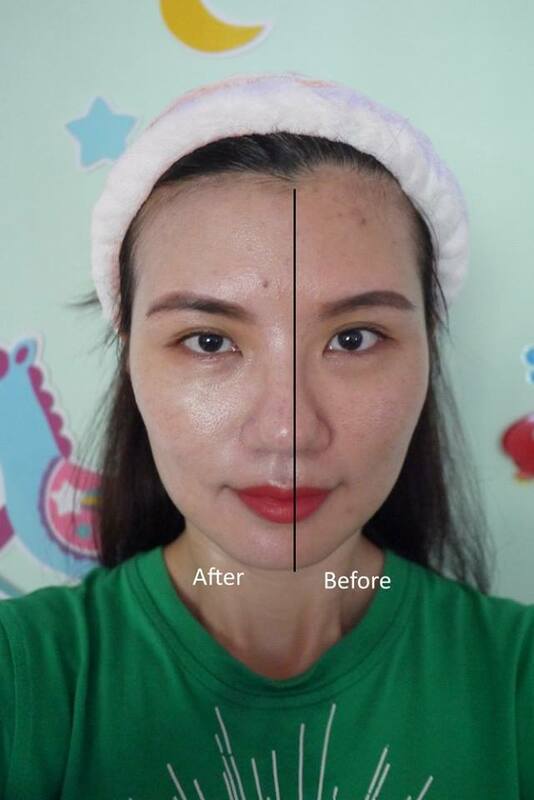 It helps me save time and products on foundation, concealer and even bb/cc cream. 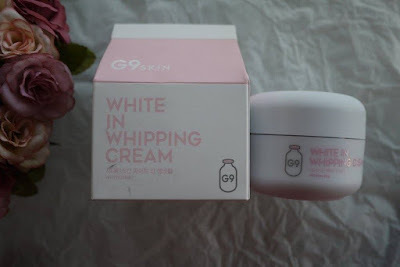 G9Skin White In Whipping Cream could be used day and night, on the face and on body. We would suggest to use it as a makeup base as it even out the uneven skin tone, gives us the smooth canvas to paint on.